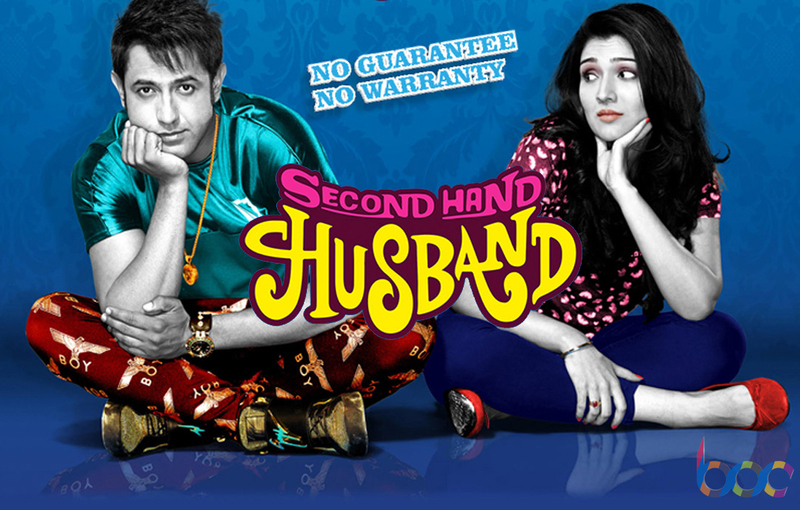 Second Hand Husband the latest romantic drama movie starring the Desi Rockstar Gippy Grewal & Tina Ahuja in lead roles. 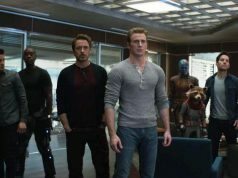 The movie has performed just average on box office in its first weekend. The pre-release buzz for the movie is good because of the high fan following of Gippy Grewal & his debut in Bollywood. But the movie has managed to perform average only. 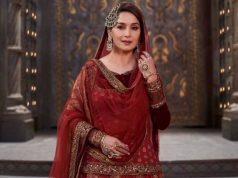 Audience as well as critics giving mixed reviews for Second Hand Husband, but still it collected some at box office because of the support of fans. Audience appreciated the performance of Gippy & Geeta Basra; the second female lead in the movie. On its first day it has collected total 1.35 cr* & 1.50 cr* on Saturday i.e. second day. On the main day of weekend, as expected movie showed some growth and made 2.10 cr* from Indian screens. 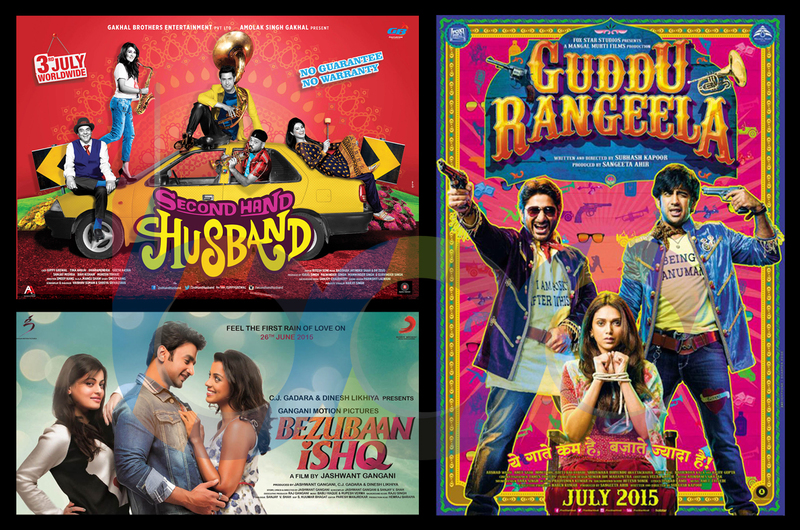 The another drama movie but satirical Guddu Rangeela has also performed average in its first weekend. Having Arshad Warsi, Amit Sadh, Ronit Roy & Aditi Rao Hydari in lead roles, the movie was expecting to do little bit more as Arshad & Ronit are very fine actor of Bollywood and having very good fan following. But still it has started on an average note on first day as compare to its budget. The movie is getting mixed reviews from audience as well as critics also rated it as average release. On Friday it has made around 1.51 cr and 1.96 cr on Saturday with a growth of 30%. On its third day i.e. 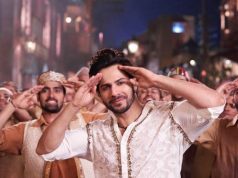 Sunday as expected the movie showed more growth and closed its weekend with a day collection of 2.35 cr. The third and the weakest release of this week, romantic drama movie Bezubaan Ishq. The movie is starring Mugdha Godse, Sneha Ullal & Nishant Malkani in lead roles and as expected the movie has failed to gain attention of audience. Audience preferring other releases more than Bezubaan Ishq. The absence of any well known face in a lead role, it the reason behind such failure. On its first day, the movie has collected only 12 lacs* and 12.5 lacs* on the next day i.e. on Saturday. Only magic could make the movie to collect in crores on Sunday, so there was no false expectations with it. The movie has performed in the same as last two days and collected around 14 lacs*.